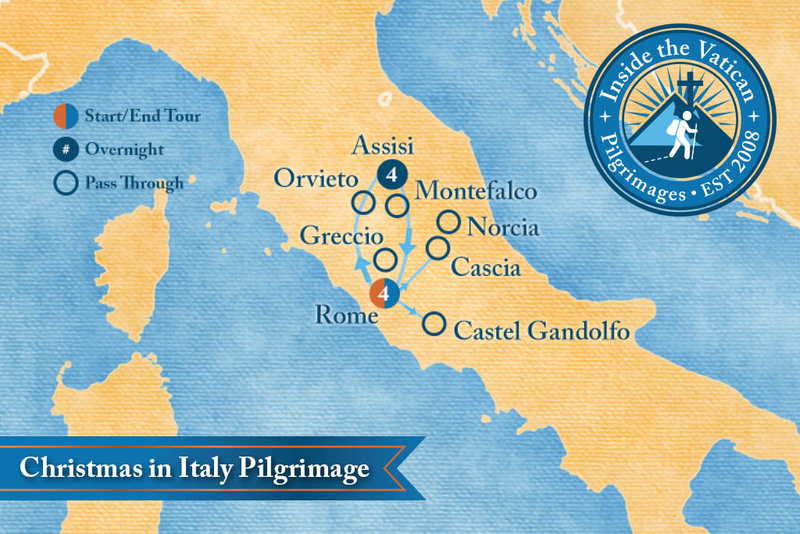 Inside the Vatican Pilgrimages are different from all other tours and pilgrimages. We craft a daily itinerary which creates a fabric woven of spiritual, historical and personal elements — the personalities of great saints, the personalities of those we encounter and the personalities of our pilgrims with everything they bring from their lives and their faith journeys. Our pilgrimages, therefore, are unique, unrepeatable experiences. Our Signature pilgrimages — small, private groups averaging 15 pilgrims — are impossible to mass produce. They are like a product of an artisan, a work of art that reflects the painstaking commitment of an artist to create something of great and unique beauty. To learn more about our Signature Pilgrimages click on the button below. Join us for on this Signature Pilgrimage for an extraordinary journey to Rome and Assisi at Christmas for a peaceful and joyful time, in the places where St. Francis, St. Benedict and St. Peter walked and bore their witness to the Gospel! 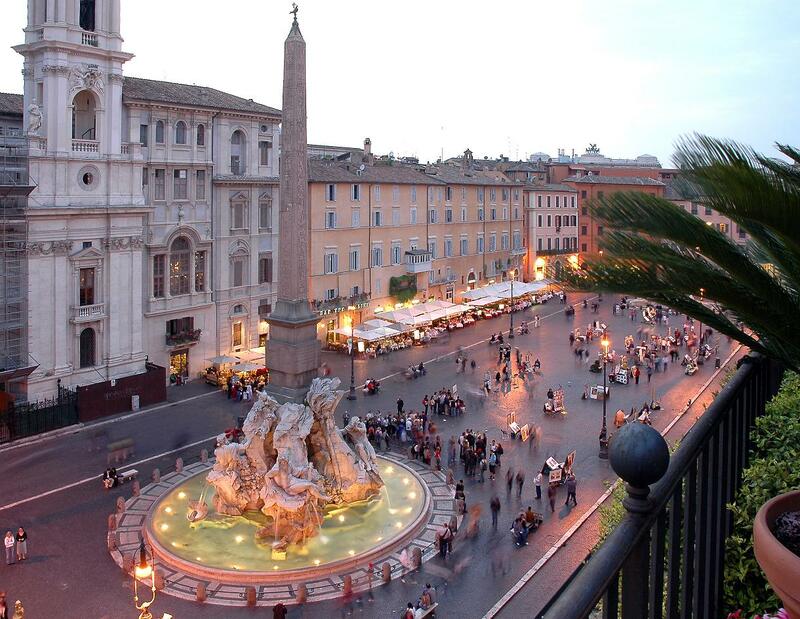 Christmas in Italy 2019 is one of our Signature line pilgrimages which aims to create “boutique” pilgrimage experiences though small, private groups averaging 15 pilgrims, but never more than 18. In Rome, Dr. Moynihan will share his knowledge and experience of the past 30 years as one of the leading Vatican journalists and scholars. Inside the Vatican Pilgrimages will also introduce you to some of our friends inside and around the Vatican. These Roman days will be filled with many experiences that will make you feel like a Vatican insider, not a typical tourist. The Vatican will become familiar to you as you gain a new understanding of how the Church operates. The focus will not solely be on the workings of the Vatican, but also, and more importantly, on the Incarnation, the birth of Christ. The central theme of this and Mary’s “Fiat” will be woven into our Roman days while on pilgrimage. After 4 nights in the Vatican, we will then travel to Assisi to celebrate the birth of our Lord Jesus Christ. 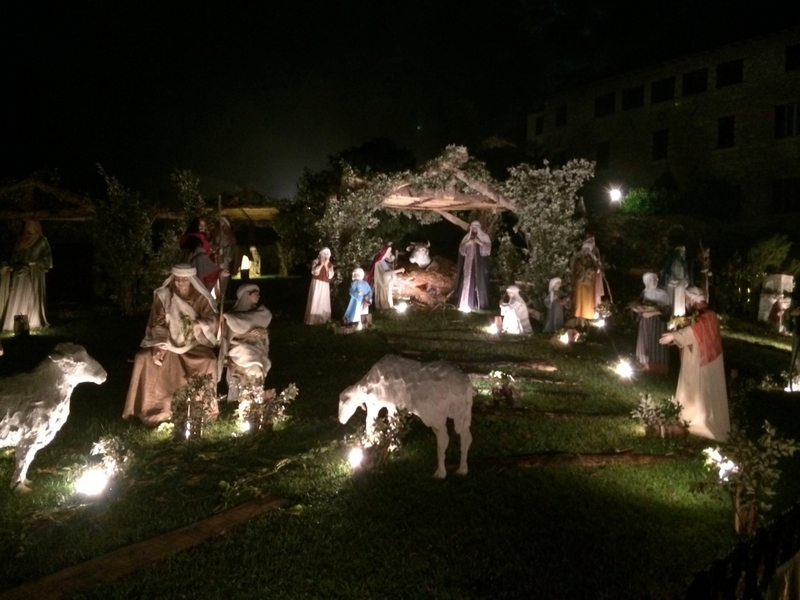 Assisi is known for its tranquil silence, and we will take in this silence as we prepare for one of the most important feast days of the year — Christmas! The Advent season will come to an end, and as these long 4 weeks of waiting close, we will celebrate the birth of Christ, beginning the 12 days of Christmas. While in Assisi, we will introduce you to our friends, the Franciscans, who live there, then listen as they share their stories. From Assisi, we will visit Norcia, the birthplace of St. Benedict, the Patron Saint of Europe and the founder of monastic life. Father Cassian, our friend and founder of the current Benedictine monastery in Norcia, will meet with us there to share a reflection. These moments with Father Cassian are often an important highlight of our pilgrimage. Visit the town where St. Benedict and his twin sister, St. Scholastica, were born in 480 A.D.